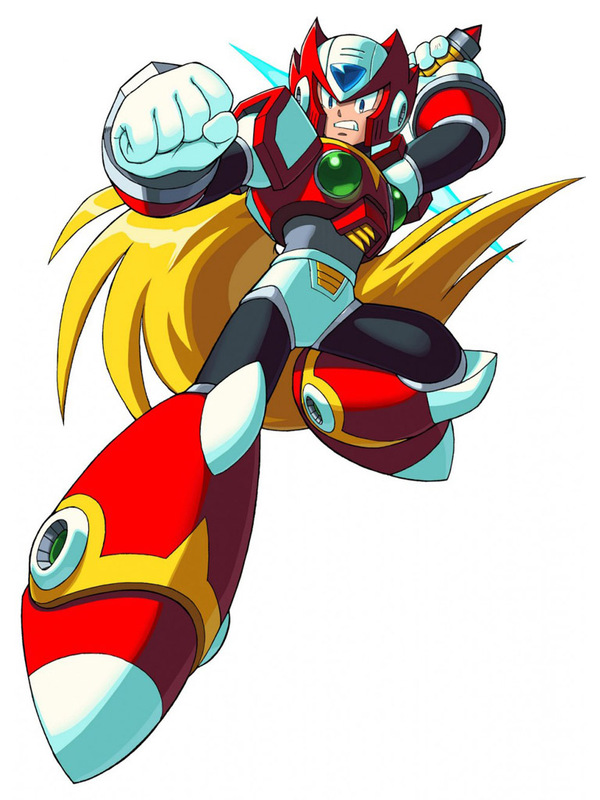 Zero is one of the strongest Megaman characters and he has dozens of abilities at his disposal. It is hard to see him being defeated by anyone at Kaguro’s level. 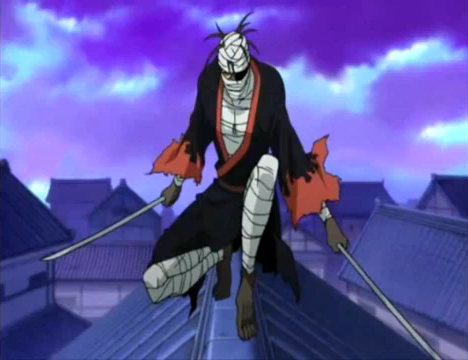 Kaguro is skilled, but Zero easily outclasses him in speed as well as raw power. Essentially, anything that Kaguro can do, Zero can do better. The Maverick Hunter is still going strong! Zero wins. This entry was posted in Battles, Kaguro Battles, Zero Battles and tagged Kaguro, Zero by dreager1. Bookmark the permalink.